A few month’s ago, I, like most of the people out there looked at Flight Attendants and thought “wow, they have an easy job, just getting paid to look pretty and fly around, awesome.” I think that is pretty much why I jumped in headlong when I got a chance to train as a Flight Attendant. In my head, I thought, “how hard can this career be, greet passengers, feed them and enjoy the views from 35000ft”, boy was I in for a rude awakening. About 15 months ago I found ourselves walking the hallowed halls of Cabin Crew Academy in Benoni, South Africa training to be Flight Attendant. Every disillusion and misconception I had about being a flight attendant was shattered in those 6 very long and rigorous weeks of training. I suffered, that’s the long and short of it. Ok, maybe not really suffered, but truth is, what you imagine in your head it will be like, and what it actually is, is miles and miles apart. But then, we are not going to talk about training, though, if you want to learn more about the training curriculum, click here or check out our posts in the next few weeks, I will be starting a 6 part series on how my training went, from day one. You’ll love it, don’t miss out. For today, we want to discuss what it is really, Flight Attendants do up there and on the ground (that is if they really do anything at all). And…and…and whilst we are at it, we want to see if they are necessary at all. After all, it could be just a luxury profession that the world could do without, let’s see, shall we? First and foremost, flight attendant duties, for the most part are universal. A flight attendant in a large airline in the UAE will pretty much do the same duties as a small time flight attendant working for a struggling airline in the dowdrums of poverty somewhere. 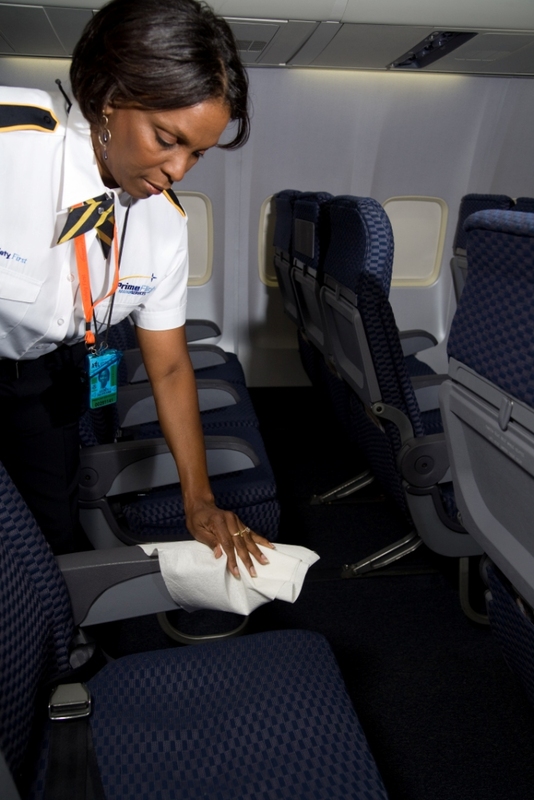 Ok, the difference obviously is, and this is a cold hard truth, in some airlines, especially the low cost ones, the cabin crew sometimes have to clean the aircraft, I have seen it first hand and I was like…whaaaat. Ok, Flight attendants are basically in charge of the cabin during flight and are there to ensure the maximum, safety and comfort of the passengers in the aircraft. Safety first, then comfort. Got it? 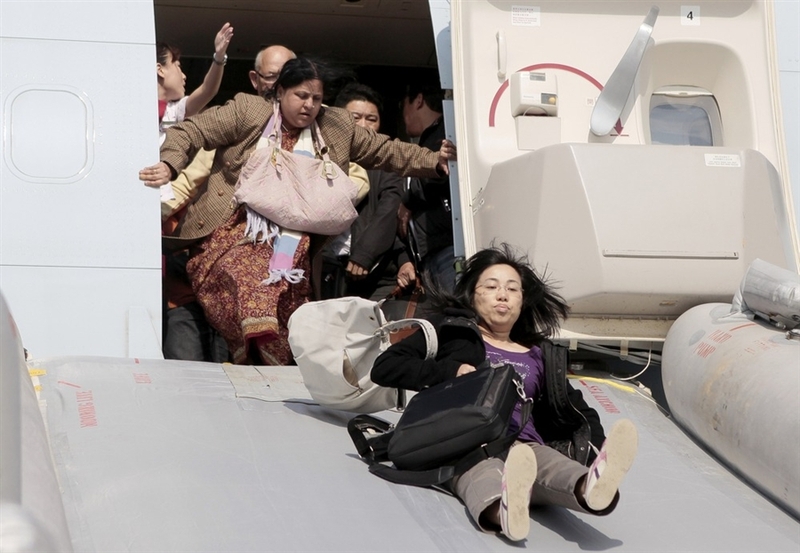 Be on board the aircraft preceding the passengers boarding. Coordinate with the cockpit regarding numbers of passengers on board and that the cabin is secure for departure. Be trained and knowledgeable in emergency procedures. To coordinate with the cockpit in order to ensure proper communications in normal and emergency situations. And so, let’s have it. Do you think Flight Attendant roles are important or just a luxury airlines can do without? We would love to hear from you so don’t be shy to leave your comment below. And of course, if you want to be a Flight Attendant and don’t know how we are here for you. Training to be a Flight Attendant is pretty expensive and getting a job without any prior knowledge is difficult and so we are offering you a wonderful online course for everyone who wants to be a Flight Attendant. It’s a prequalification course, meaning it looks good on your C.V as it shows the airline you have gone the extra mile to develop your knowledge base and exposure to aviation. To register for the course click here. 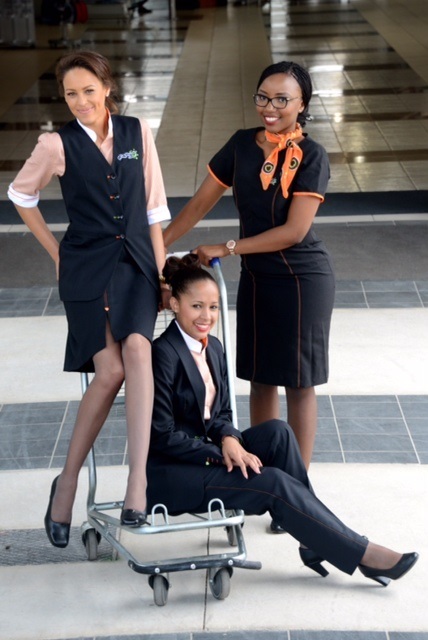 And if you want to get straight into training with us in South Africa and get your Flight Attendant licence, visit our page click here for information on cabin crew training or if you would rather just take a chance a look for a Flight Attendant job visit our page click here. I love what you guys are usually up too. Such clever work and exposure! Keep up the terrific works guys I’ve incorporated you guys to blogroll.